The collapse in the Indian rupee illustrates the difference in thinking between government and the people. 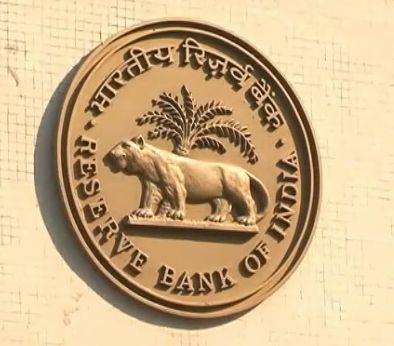 While India’s central bank has said that it will inject 80bn rupees ($1.3bn; £806m) into the country’s banking system by buying long-term government bonds trying to stimulate and secure the economy, there is another aspect they fail to grasp – currency controls. When a country says you cannot move money, people then want to move it even more. Currency controls have been placed even on gold. The government sees the collapse in the rupee as the result of NOT ENOUGH controls. The people see the controls as the reason to sell the rupee. This is the difference in thinking between government and the people.